So, you are considering visiting Bali but still unsure what the island has to offer its visitors. Well, Bali is a popular holiday destination probably even more popular than the country where the island belongs to, Indonesia. The truth is Bali has it all. From budget to luxury travel looking for 5-star resorts and privacy, you can choose any type of holiday you want. The island also has all the tourist attractions you can ask for ranging from beaches, mountain hiking, waterfalls, scuba diving, water sports, jungle trekking, and much more. Check out our top 8 important facts about Bali. Many people think that Bali is on white pristine sandy beaches but in fact, it is the home for beautiful black sand beaches. It is because of the active volcanoes in the island and the country as well. Be aware of the black sand because it absorbs heat and makes it hard on the feet. Indonesia is considered as a ring of fire with numerous active volcanoes scattered in the country including in Bali. 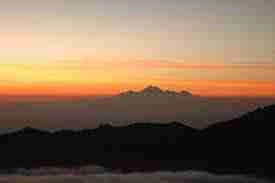 Mounts Agung and Batur are the two volcanoes in the island and these mountains are far from dormant. Occasional grassy eruption is still presence until today. This year, Mount Agung is reported having increasing volcanic activity and thousands of people have to be evacuated from their homes. But the mountain does not explode and reduce its volcanic activity. The Bali calendar has only 210 days! According to this calendar, each year is divided into six month and one month is of 35 days. Its called the Pawukon Calendar. The iconic rice field terraces are more than just Instagrammable photo spot. 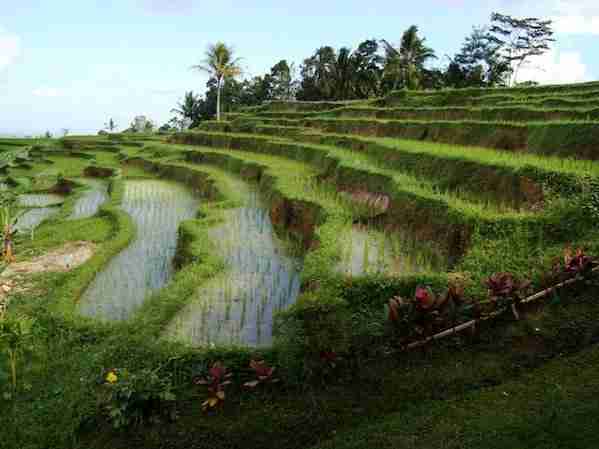 The rice fields represent the spiritual and social culture for centuries. First developed in the 9th century, the rice field was made in terraces as part of the irrigation system that delivers waters from groundwater sources through the system of canals. The perfect model of eco-farming and self-sustaining, the rice fields or also called subak in Balinese, are even recognized by UNESCO. Bali is a popular holiday destination for people around the world, no wonder if almost 80 percent of the economy depends on the tourism. The island surely would not become what it is right now without a consistent stream of tourism. From resorts, hotels, leisure activity, and restaurants, the local people simply depend on making their living from tourists who visit the island. Yes, there are dolphins in Bali, but you have to make sure to get up really early to see them because dolphins simply do not sleep in. 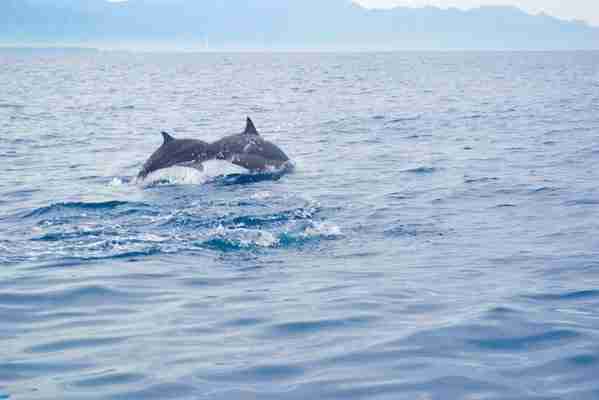 The Lovina Beach is the place to see dolphins and there is many tours offer a trip to see them as well as enjoying the sunrise from the boat. Monkeys are everywhere even outside Monkey Forest. So, you need to be extra careful with those cheeky critters before they stole your hat, food, sunglasses, camera, and the like. Make sure not to attract their attention with blink things. The less touristy region in Bali is the heaven of wellness including yoga retreat and vegan-friendly restaurants. You can find raw food, vegan-friendly, and vegetarian restaurants in Ubud. Well, you do not have to be vegetarian to try it because the foods are just so good. 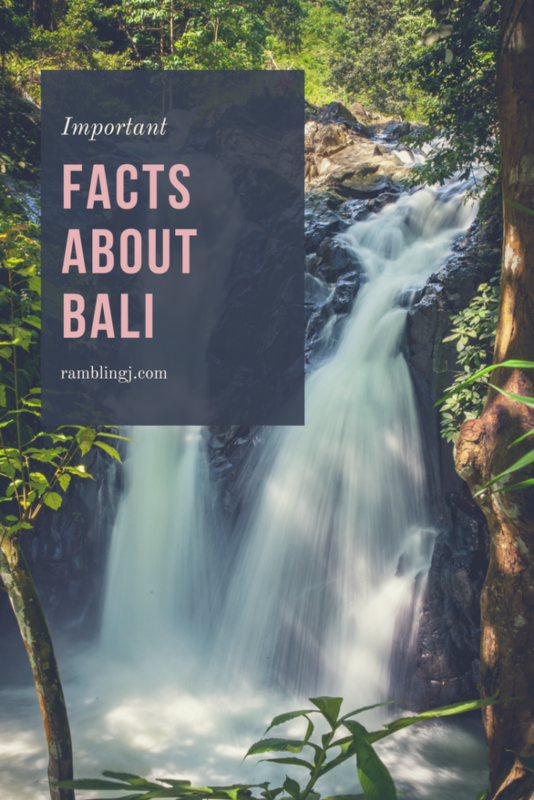 FinallyI hope you enjoyed this post about facts about Bali were helpful. Please feel free to leave a comment. 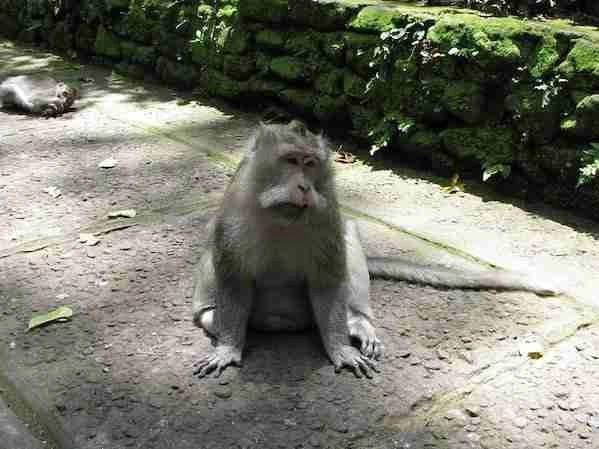 Or if you have any suggestions to add to facts about Bali or need more information about Bali please leave a comment! And that’s it for now! 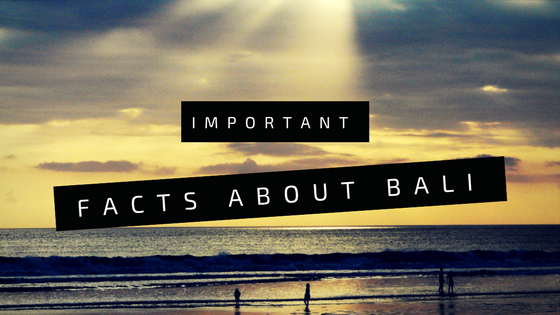 I’d love to know if this guide on the important facts about Bali has helped you. Let me know if you have any questions and let me know if you go too.